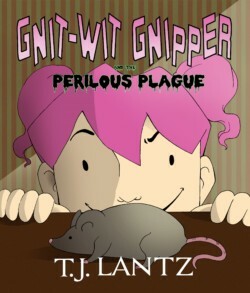 No matter how hard she tries life never seems to go quite right for Gnipper Tallhat, an twelve-year-old gnome determined to receive the recognition her intelligence deserves. This time, however, she’s got it all figured out. Finally, her father will have to be proud of her accomplishments…provided he manages to live through them.